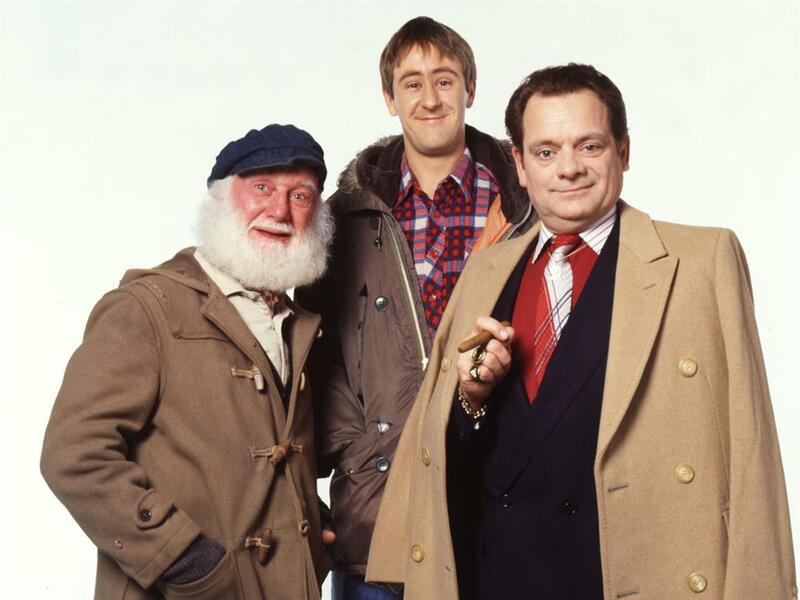 TV FANS would recognise it as Nelson Mandela House, the home of Only Fools And Horses’ Del Boy and family in south London. The tower block where the classic sitcom was filmed is actually in west London — it is called Harlech House and is located on the South Acton estate. Now Harlech House is to be demolished in one of the most significant housing regeneration projects currently underway in the capital: Acton Gardens. The transformation of the decaying estate into the forward-thinking Acton Gardens is making a big contribution to to solve London’s housing shortage. 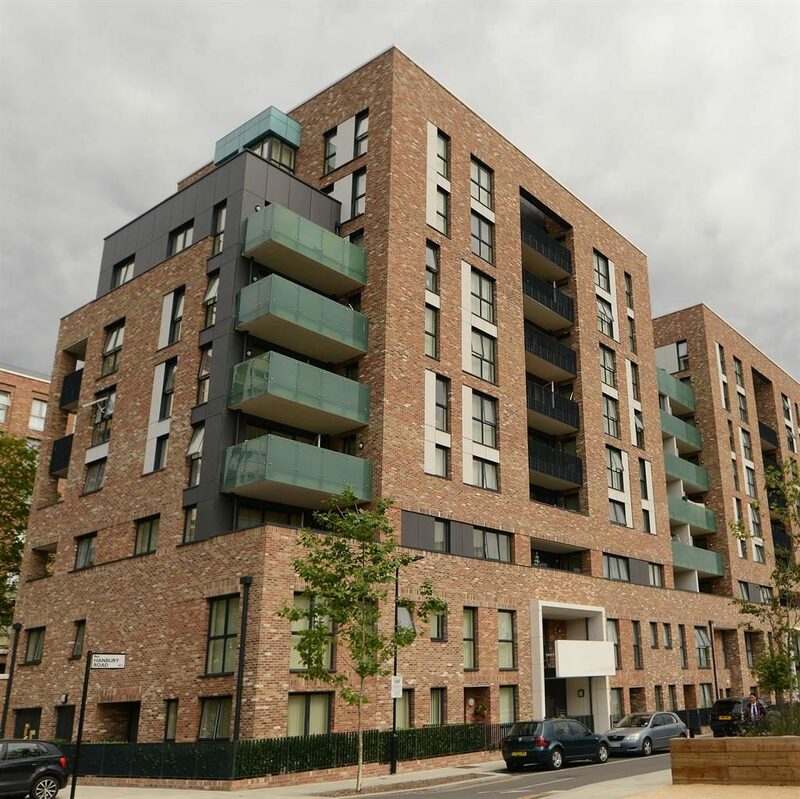 With 825 dwellings presently being built at the development — a collaboration between Countryside Properties, L&Q and Ealing Council, it is just a snapshot of the Acton Gardens project, which began in 2011 and will see 2,850 homes before it is complete in 2028. Harlech House is one of the older buildings earmarked for demolition later in the project. It is all taking place on a 52-acre swathe of land south of west London artery Uxbridge Road. This area has long been a magnet for immigrants heading for jobs in nearby light industrial factories and in Acton’s burgeoning laundry industry. South Acton acquired the moniker ‘Soapsud Island’, owing to the number of laundry plants located there. The South Acton estate, the biggest in west London, was built in the 1960s and 1970s But by the mid-1980s, the estate, which comprised 1,800 homes had gotten a reputation for crime, particularly drug dealing. The ingenuity of Acton Gardens is that it is reverting the layout of the area back to before the estate was built, when Victorian terraces stood there. A mile of tree-lined streets are being built and the developers are addressing security concerns by building homes overlooking streets. These new streets, many of which are being named after poets — including Rosenberg (after Isaac) and Larkin (after Philip) — will connect the estate with Acton High Street. Negotiations are underway with Transport for London to provide a bus route — the no 440 — through the estate. 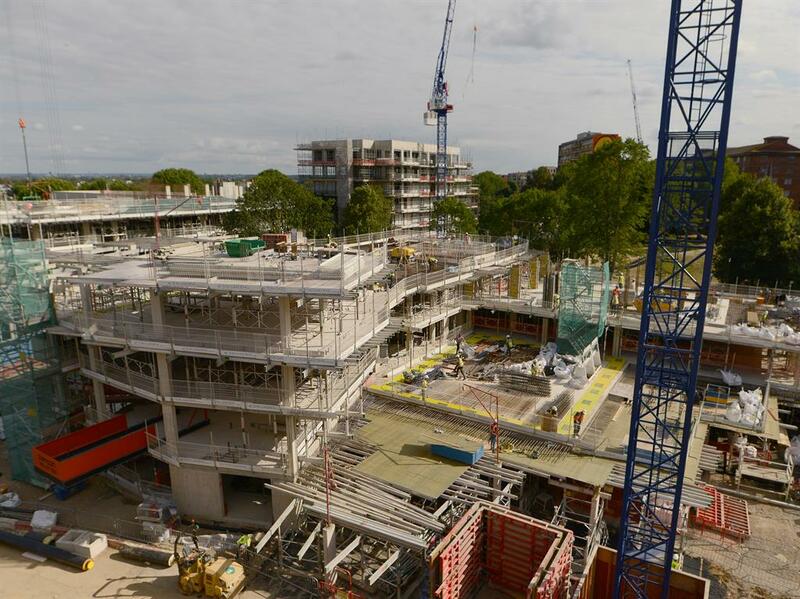 The Acton Gardens Project is being completed over 21 phases. At present, homes in phase six and seven are offered for sale. In phase six, there are 308 homes — one and two-bedroom flats — of which 130 are for private sale. These start at £435,000 for one-bedroom flats and £580,000 for two-bed apartments. Phase seven comprises 246 homes, of which 142 are for private sale. These include one-bed flats starting at £430,000, two-bedroom apartments from £575,000, and three-bedroom flats from £665,000. He adds that tenants already rehoused in the new blocks are impressed with better soundproofing between the properties and the quality of the heating in their new homes. Wolliscroft also says prices for properties on Acton Gardens compare very favourably with those for sale in the surrounding area.